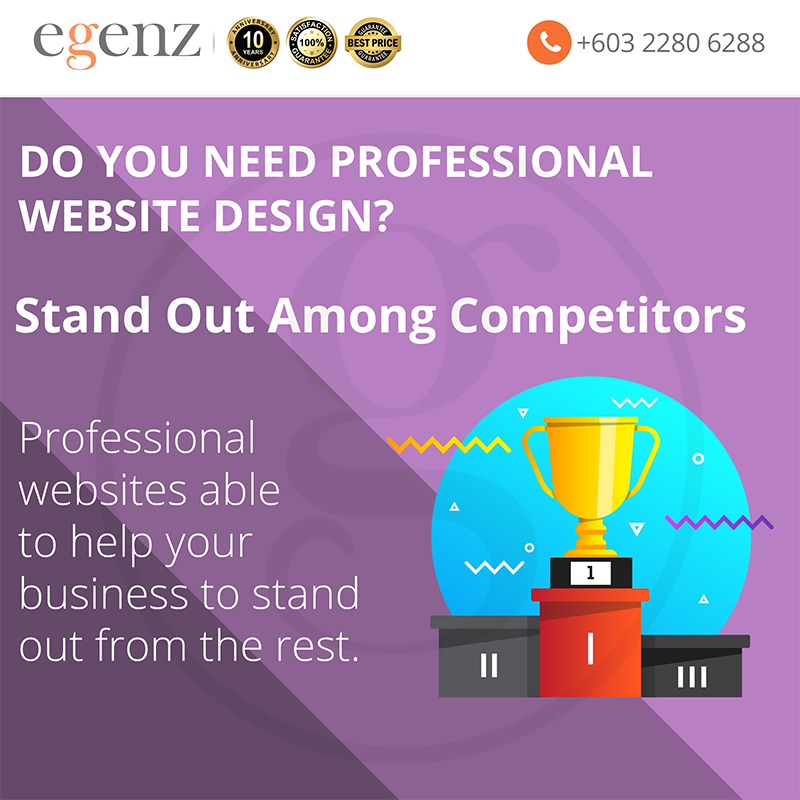 So, you are a small company planning to take your business to the next level. 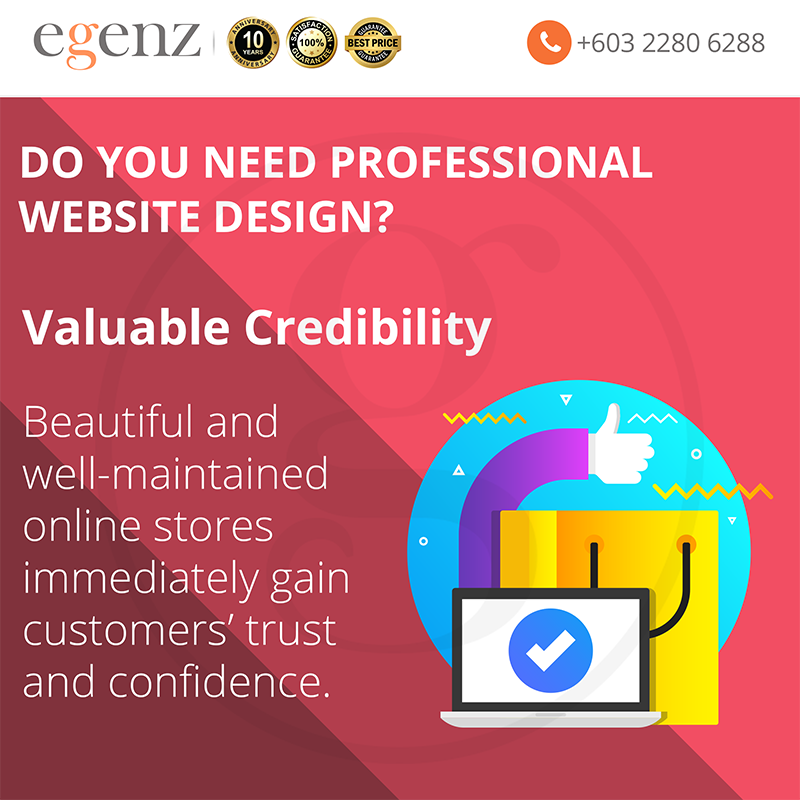 You’ve heard countless people boasting the advantages of having an actual business website and social media presence on platforms like Facebook and Twitter. 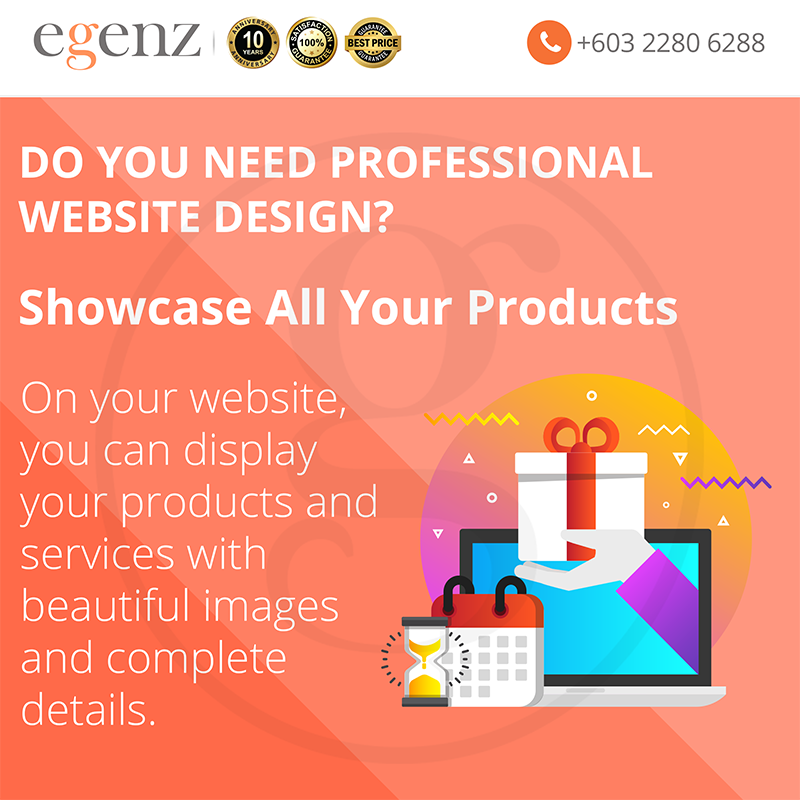 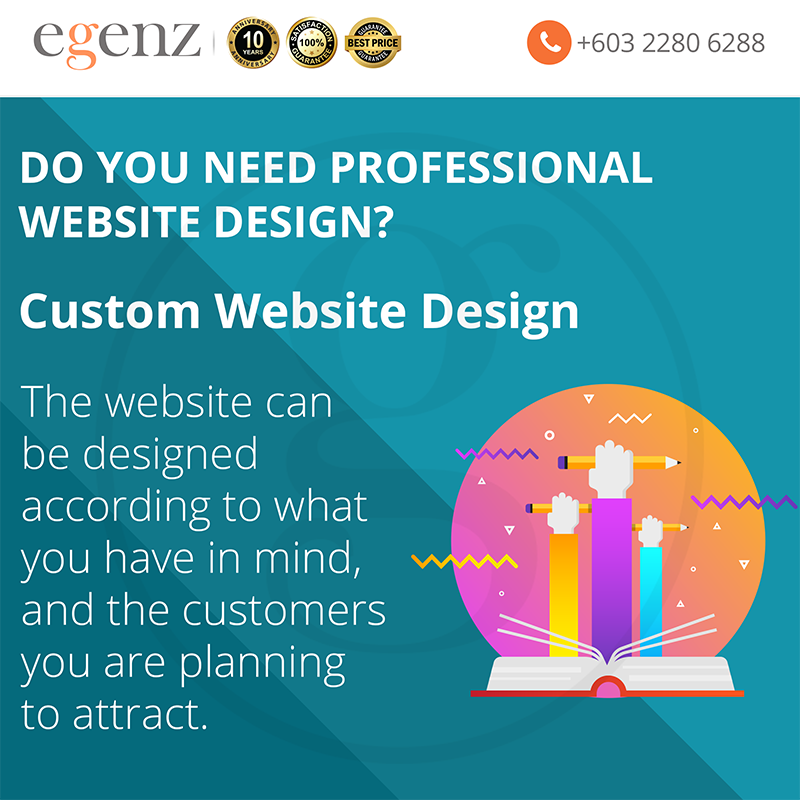 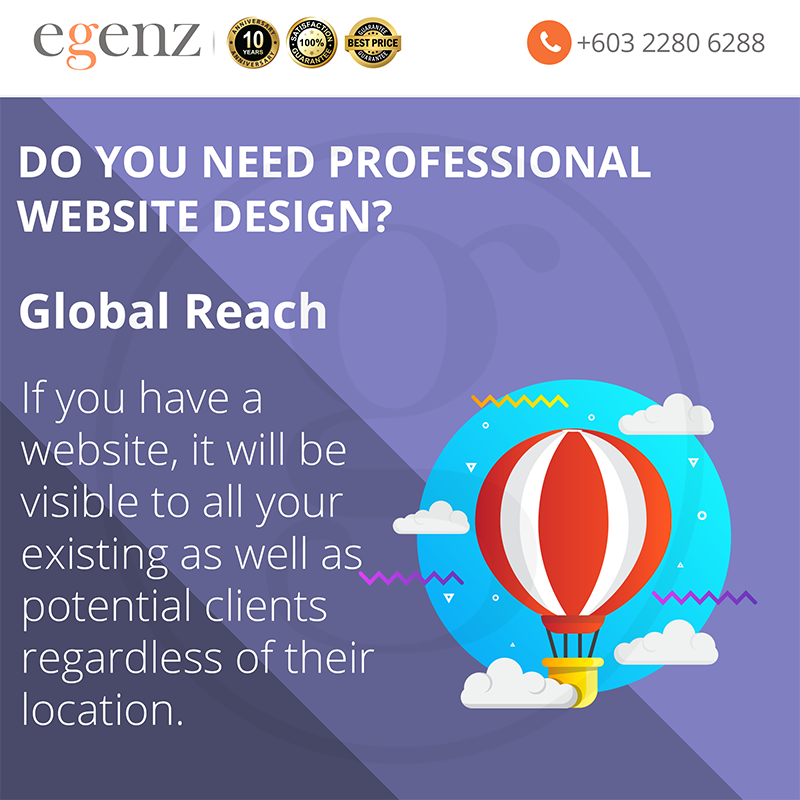 Therefore, you have decided to develop your own website design through online tutorials and guides.Perhaps, you’ve had a website for years now, but never had the time to maintain and update it. 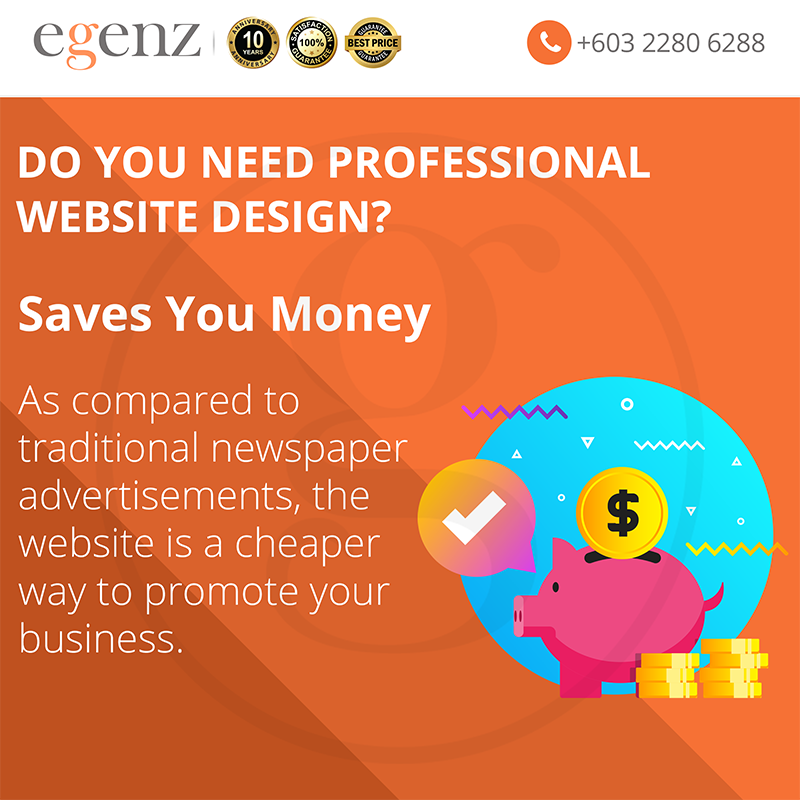 As such, you were never able to reap the benefits of taking the business online. 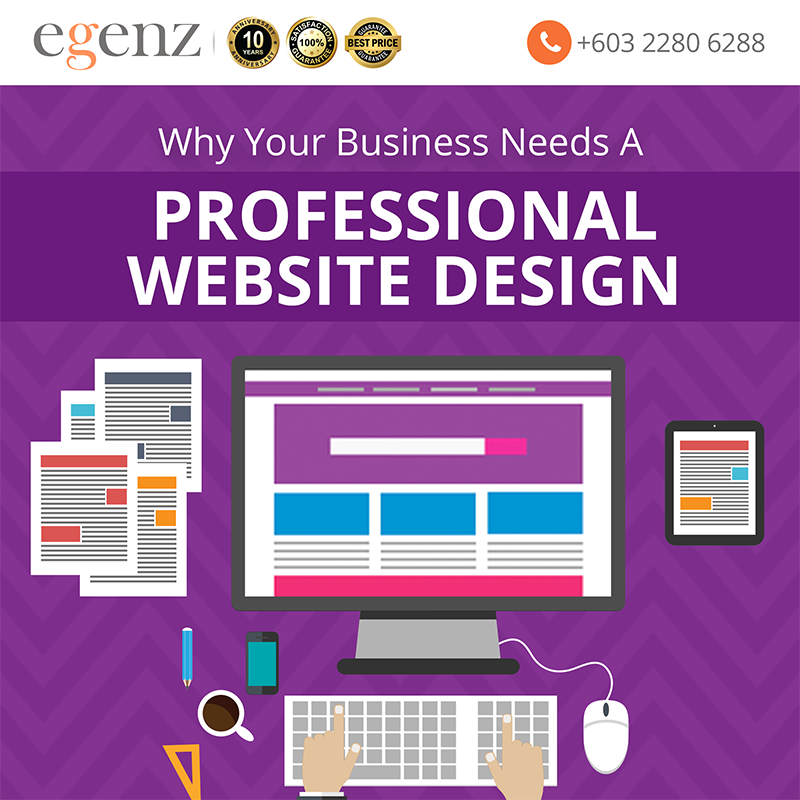 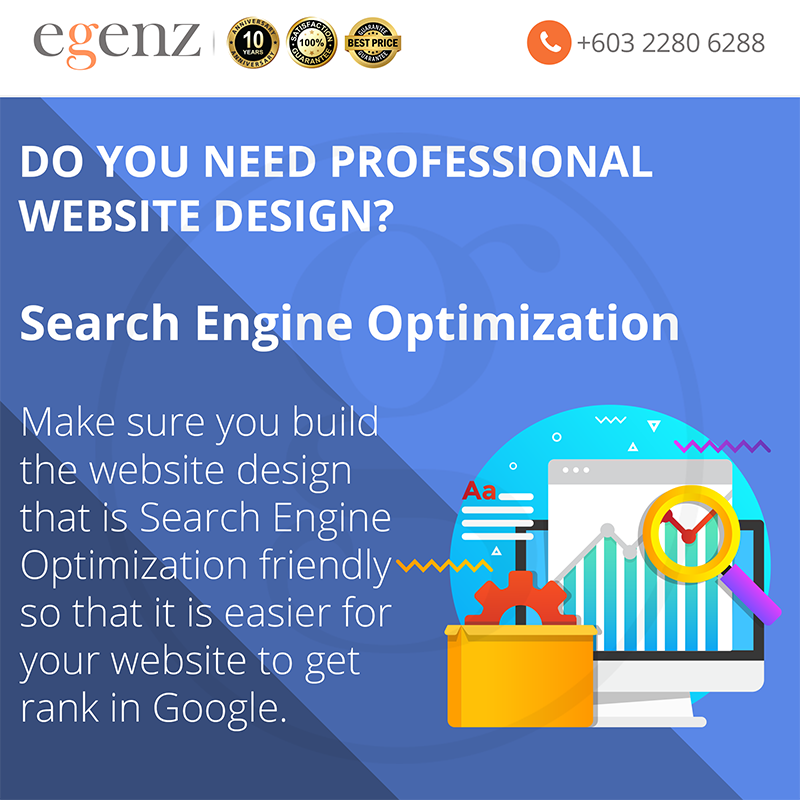 Many business owners find themselves in similar situations, either with a DIY website design or with an outdated one. 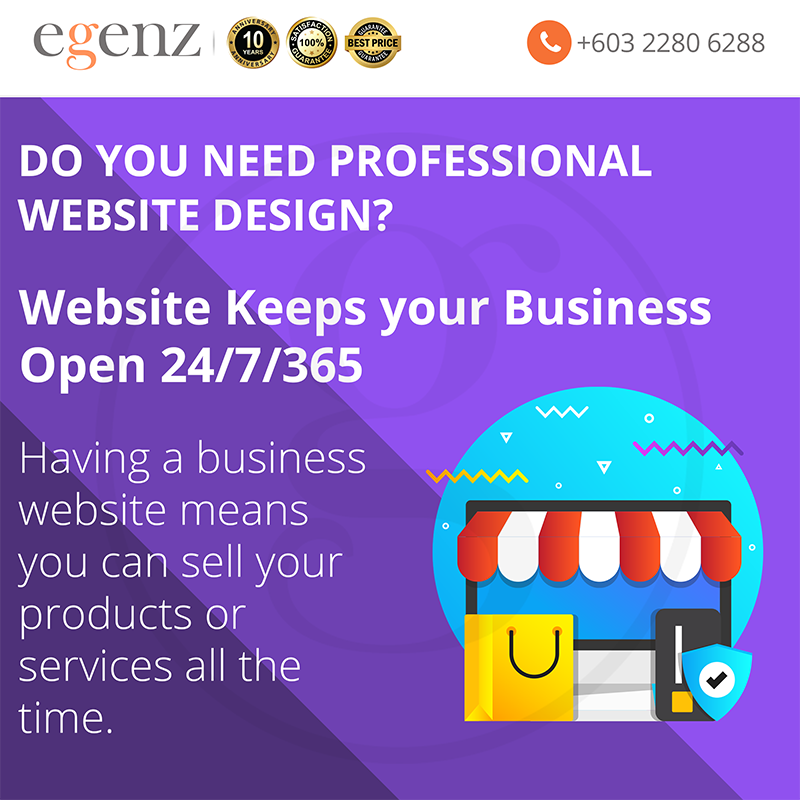 As a result, neither of them is able to enjoy the benefits of having a website.Maybe it’s time to call the pros in! 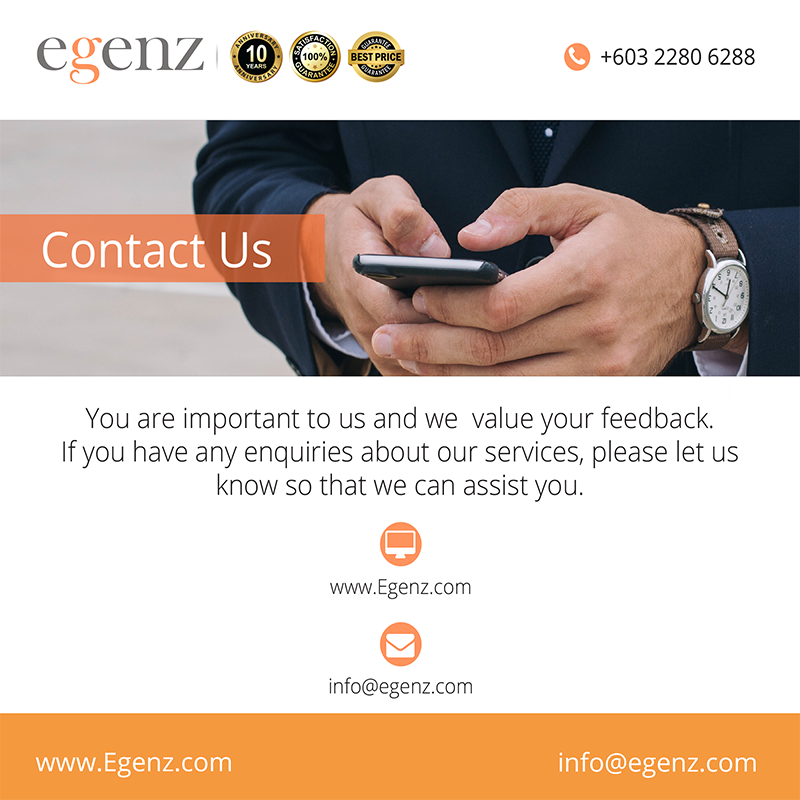 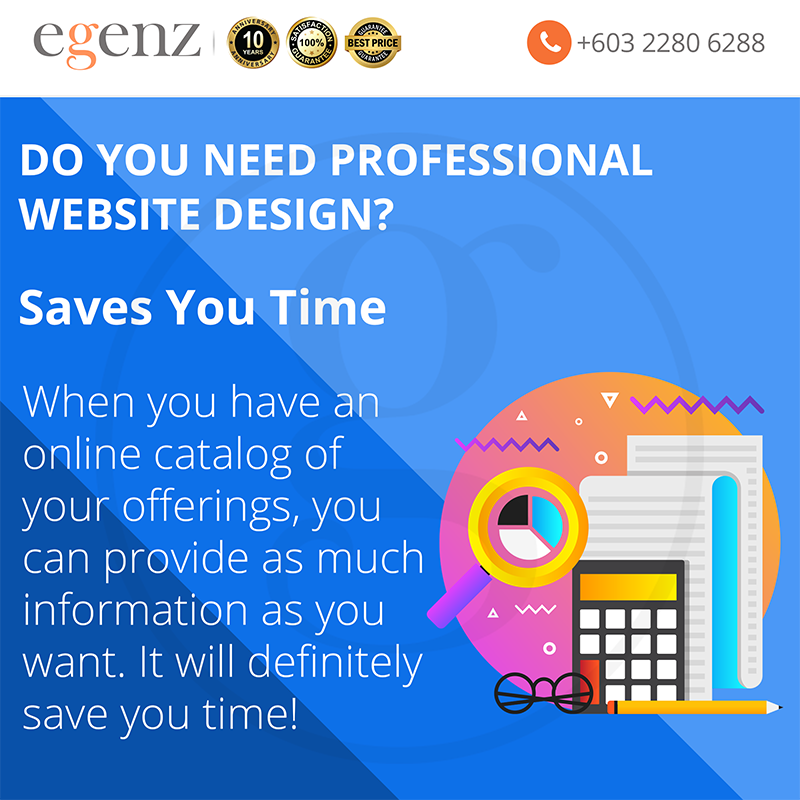 In the post, we will show you why you need to replace/upgrade your DIY and outdated sites with a professional website design.